Promote athletics in all its branches by establishing and maintaining facilities and services for the practice and competition of athletics. 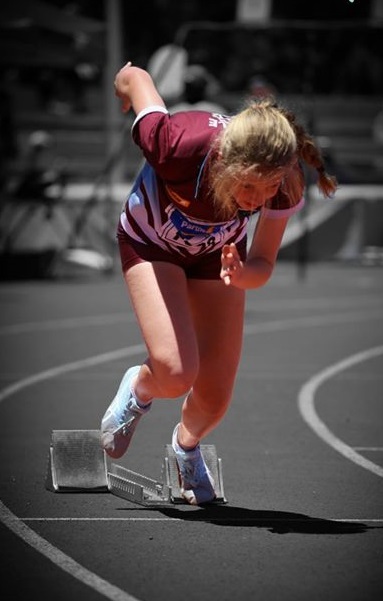 Promote and provide facilities for athletic training and competition for persons of all ages and for that purpose to register persons participating in athletics with the South Australian Little Athletics Association and Athletics South Australia. The TTGAC is recognised by the South Australian Government Department of Recreation and Sport as a STARCLUB. Under the One Club model athletes may seamlessly transition from Little Athletics (3-12 years old) to Junior Athletics (13-20 y.o.) to Open (20-35 y.o.) to Masters (35+ y.o.). Our web-site reflects this structure. Our Centres are affiliated with the respective state associations Athletics South Australia (Athletics SA) and the South Australian Little Athletics Asociation (SALAA).